You can also perform a more selective search for churches in the Cammeringham area or see them printed on a map. There was once a Praemonstratensian Priory in the parish, founded in 1155 in the reign of Henry II. The Anglican parish church is dedicated to Saint Michael. The church is considerably reduced in size from its former glory. The church seats only 90. Richard CROFT has a photograph of St. Michael's Church on Geo-graph, taken in October 2005. The Anglican parish register dates from 1775. The LFHS has published several marriage indexes and a burial index for the Lawres Deanery to make your search easier. Cammeringham is both a village and a parish 7 miles north of the city of Lincoln. Brattleby parish lies to the south and Ingham parish to the north. The parish covers just over 1,800 acres. Take the B1398 north out of Lincoln. The village is about six miles outside of Lincoln. Ask for a calculation of the distance from Cammeringham to another place. You can see the administrative areas in which Cammeringham has been placed at times in the past. Select one to see a link to a map of that particular area. The RAF considered building an airfield here in the 1930s, but it was passed over for more favorable grounds. WIth the growth of Bomber Command the idea for an airfield was resurrected in 1940. The gradients in the area made a bomber airfield unsuitable. In May of 1942, the Wellingtons of No. 199 Squadron arrived. The field is now known as RAF Ingham. The field was sandwiched between the A15 and the B1398 and close to Ingham village. In January, 1945, the airfield was placed in reserve. This place wan an ancient parish in Lincoln county and became a modern Civil Parish when those were established. 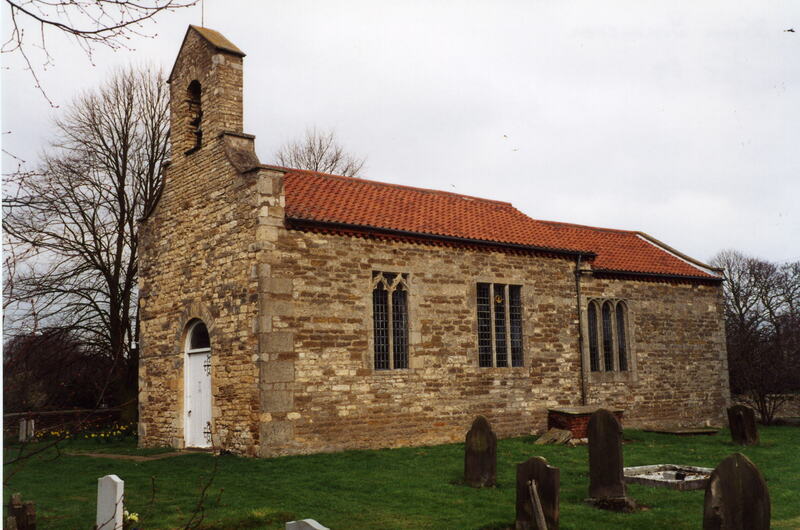 The parish was in the West division of the ancient Aslacoe Wapentake in the West Lindsey district in the parts of Lindsey. You may contact the Cammeringham Parish Council regarding civic or political issues, but they are NOT funded to assist you with family history research. A school room was erected here before 1872 and was enlarged in 1882. Early in the 20th century, the children of this parish started attending a school in Ingham.